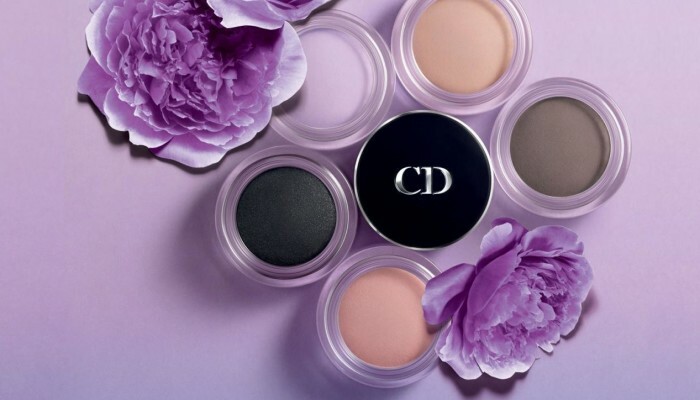 Dior’s inspirations for spring makeup collection has arrived by way of a private royal residence. Soft pastel shades of spring borrowed from Marie-Antoinette’s Petit Trianon residence near Versailles takes center stage at House of Dior’s Spring 2014 line. 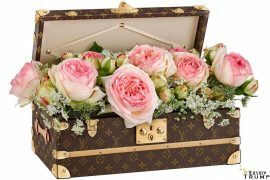 Blossoming flowers and feminine bow motifs inspired by the idyllic settings at the Trianon has set the tone for the collection. Bow shaped Trianon Palette, the center piece of the collection comprise of blush, eye shadows, and an eyeliner. 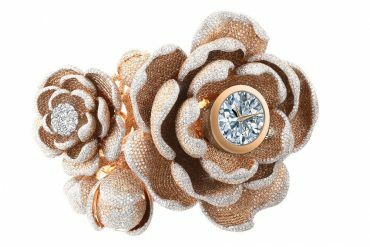 Paying tribute to Marie-Antoinette’s court, Dior introduces two new blushes with tones used by prominent ladies at court. 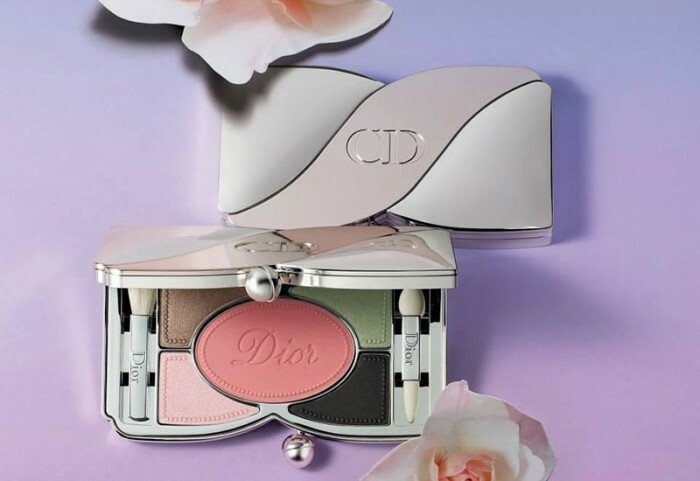 Dior Blush comes in a Coral Bagatelle and a softer Pink Rêverie in the Diorblush Trianon Edition, while new shades of the Diorshow Fusion Mono matte eye shadow includes the subtle tones of Pastel Fontanges and Pink Pompadour. 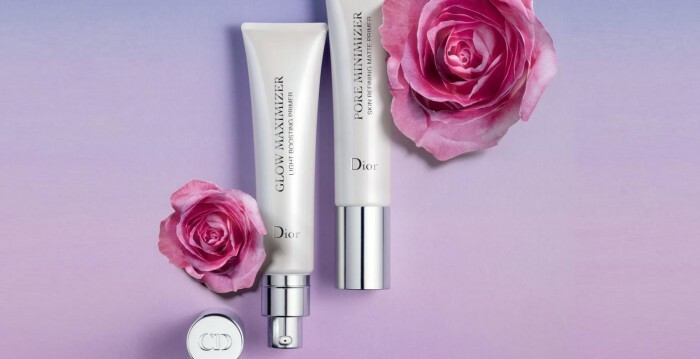 Two skin care products round out the collection, Dior’s Pore Minimizer, and Glow Maximizer. 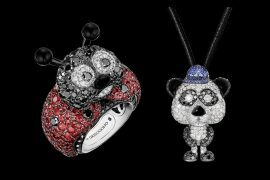 Dior is also offering new lipstick colors of Allégresse, Rose Crinoline, and Courtisane red. 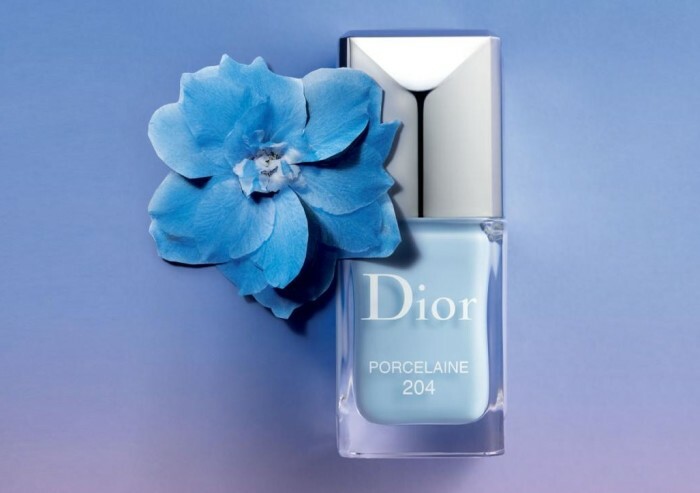 Finally, Dior nail polishes come tones inspired by the colors of barely-opened blossoms in Perlé and Porcelaine shades. 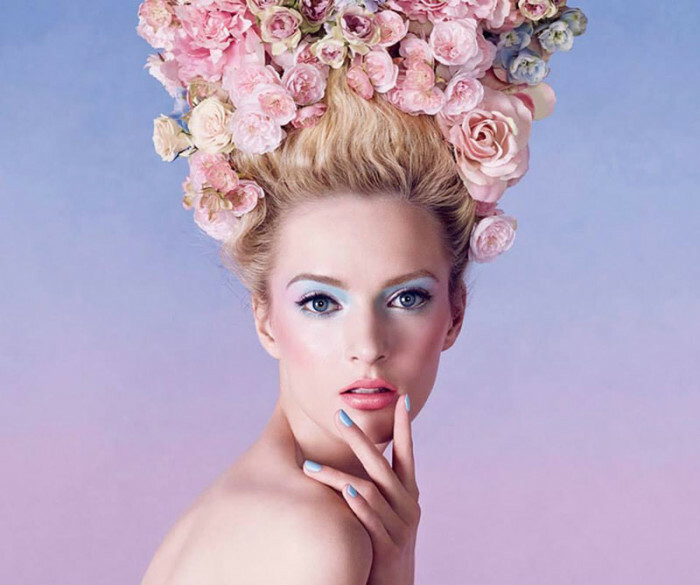 These new Dior products will hit makeup counters from mid-January and through the Spring-Summer 2014 season.